← Skin Care and…..Mental Health? The trend of skincare in 2019 seems to be all about repair. From restoring night gels, new brands of face masks, to hydrating mists, scalp treatments, and at-home facial oils – folks are looking to grace the years to come with a very well-managed look! One of my favorite trends out of the batch is cica balm! 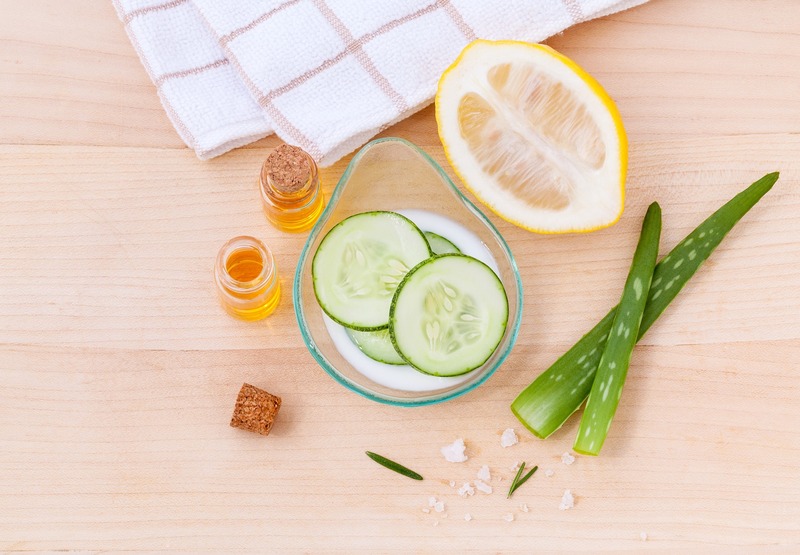 Although I often write about how important it is for your skin (and overall self) to stay hydrated, it never hurts to re-visit what could be the most important part of your skincare routine. However, this balm is packed with TONS of benefits also worth mentioning! Acne fighting: If your acne issues root from dry skin (your skin produces more oils to stay naturally moisturized) then this product could contain double the benefits! Not only will it assist in maintaining the moisture in your skin, but it will help decrease the inflammation around your breakouts. Anti-aging: The more nutrients in your products…the better! The cica plant contains vitamin C, vitamin A, vitamin B1 and B2, niacin, and carotene – combined brighten skin and fight premature aging. Collagen production: Collagen is a protein that maintains the health of our body’s connective tissue, skin, hair, and nails. 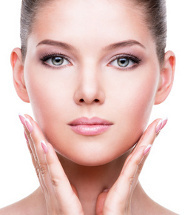 As we age, our collagen production declines which is why you see those wonderful fine lines. However, because this is a collagen producing product, it can improve the firmness and elasticity – giving you a youthful glow. Moisturizing: Stay moisturized! 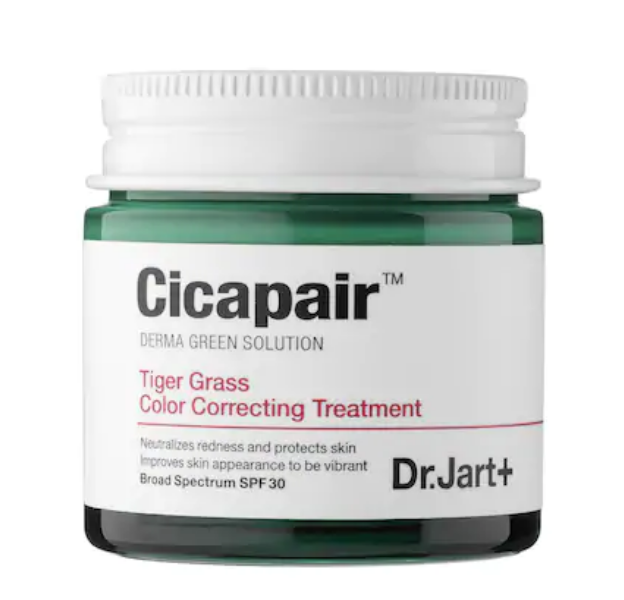 The DR. JART+ Cicapair ™ Tiger Grass Color Correcting Treatment also includes SPF 30, which is yet another benefit! This entry was posted in Lifestyle, Skin Care and tagged acbe products, Acne, anti-aging, cica, cica balm, collagen, dry skin, how to get rid of acne, how to get rid of fine lines, how to produce more collagen, how to repair dry skin, how to stop the aging process, new acne products, niacin, real skin care for real people, real skin real people, skin care, skin care for women, Skin Trade, skincare, skincare for men, skincare for men san diego, skincare lifestyle, skintrade encinitas, trending skincare products, vitamin A, vitamin B1 and B2, vitamin C, what is Centella asiatica, what is cica balm. Bookmark the permalink.